2017 was a great year for cars. From new entries to the market to the ever growing SUV class. The Nissan Qashqai, the hotly anticipated Honda Civic and the new design Nissan Micra. 2017 was undeniably a great year for the automotive industry and car enthusiasts alike! Well, now we find ourselves in 2018! We can look back fondly at the automotive treats we encountered in 2017 and forwards to some pretty exciting releases! So, let's have a look at what's to come in the next 12 months! So far this year… January! We’ve made it through the January blues! We’ve probably been majorly helped by some great releases in the motoring world! This is the first model from Hyundai to be part of the companies new N performance arm! Key differences from the i30, its more mainstream sibling, are mostly performance based. 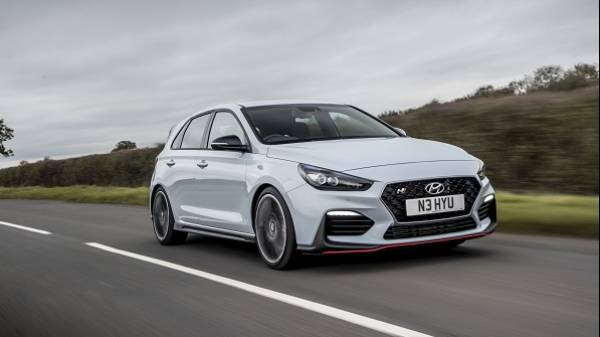 The i30N gives an impressive 271 bhp but there are some design differences too. Based firmly in the performance sector, it won’t surprise you to see an array of new aerodynamic features. With wider intakes and a rear diffuser to reduce lift at speed. It has a twin-exit exhaust, the options of 18 or 19 inch alloy wheels and sits 4mm lower to the ground than the regular i30. All these elements enhance the performance as well as giving the hot hatch a really edgy and sporty look! ‘Best Hot Hatch’ from the Car of the Year Awards 2018! 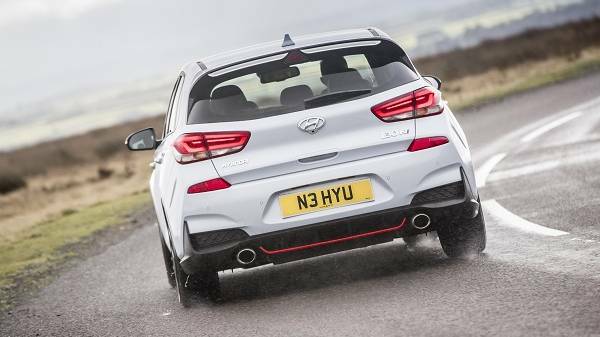 Hyundai have taken the successful foundations of the i30 and expanded it. Now they bring you their five door coupe fastback. The introduction of a Fastback to the range makes it one of the first to be in mainstream manufacturing. Fastbacks are normally from premium titles like Mercedes and Audi! 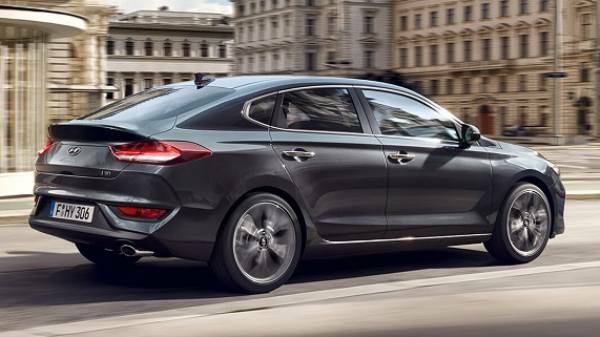 The i30 Fastback goes beyond just looking like a premium performance model. With the commendable quality of design clear under the bonnet too! Available with either a 1.0 or a 1.4 litre turbocharged petrol engine with 118 bhp and 138 bhp capabilities respectively. Also with the latest in Hyundai’s safety and assistive technology. The large and practical 7-seat SUV from Kia is undergoing some modernisation for 2018. Neatening up the design and giving the look a good refresh. With new features and light design as well as the sporty addition of the GT-Line trim! 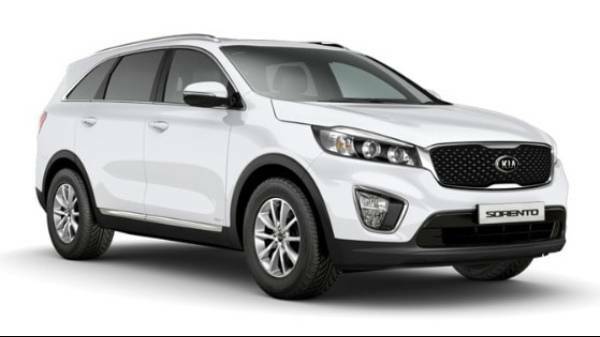 An upgraded infotainment and assistive system and a new eight-speed automatic gearbox make the new Kia Sorento very impressive. Autoweb, Inc. announced the 2018 Sorento as the winner in the Midsize SUV category in the Buyer’s Choice Awards! The newest Picanto is best known for its energetic and bold character. The new addition to this line is no exception! The X-Line variant has the inspiration of crossover design! This gives it an unmistakably rugged and bold look. 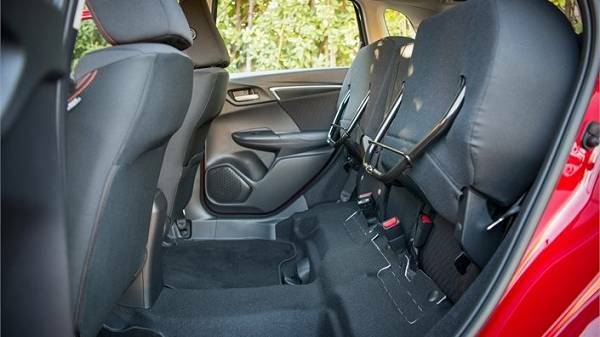 The X-Line gives the Picanto an edgy character whilst improving roominess and comfort! The enhanced cabin size gets full marks for its modern and attractive styling! All this is complemented by the impressive performance credentials that come as part of the package. Including a 1.0-litre T-GDI engine, making it the most powerful Picanto! The all-new Peugeot 5008 is a large 7-seater SUV that is causing quite the stir! Offering the latest i-Cockpit, giving the occupants a futuristic driving experience! Named the ‘Best Large SUV’ at the 2018 What Car? Awards, one of the most sort after accolades in the industry! The DS7 Crossback marks the much awaited return of a large French vehicle to the UK market. The design of the entire vehicle exudes the classy French style that DS are known for. This number is set to rival the likes of Jaguar and Audi whilst also being kinder on the pocket. The engine choice ranges from 1.2 to 2.0 litre with a hybrid option also available in 2019. With drive technology rivaling it’s peers, the DS7 CROSSBACK is set to deliver a drive that is as smooth as it’s style. Looking Towards The Coming Months Of 2018... March! The Honda Civic is set to gain a 1.6-litre diesel engine for the 2018 model! This diesel version of the engine goes on sale at the end of March. The 1.6-litre i-DTEC engine is only available with a 6-speed manual gearbox. 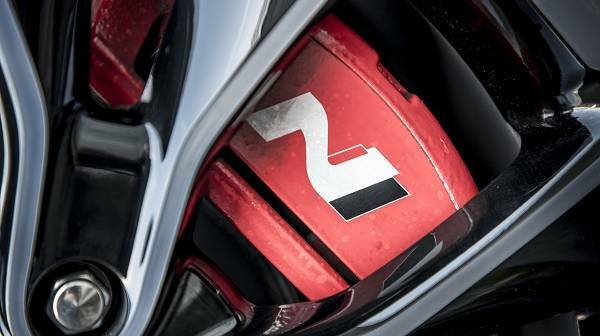 A 9-speed automatic is set to join this summer! 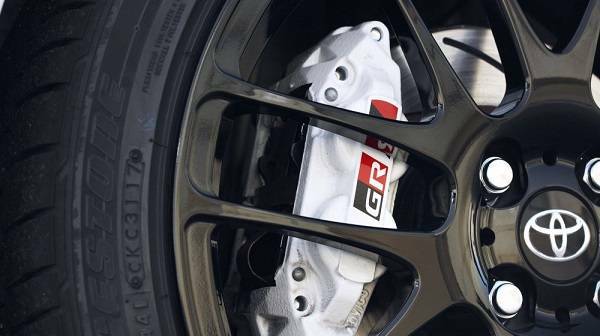 It produces 300Nm of torque at 2,000 rpm which helps the hatchback deliver 0-62 mph in 10.5 seconds! 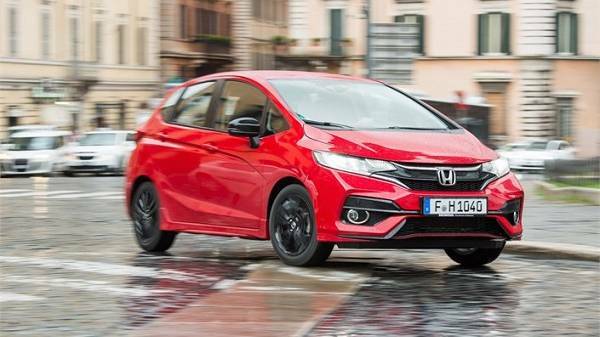 The new Honda Jazz is being given a much edgier style this year with a more powerful engine to match! The new Jazz is set to be the boldest yet. A more assertive and edgy look externally with heaps of space on the inside! Included are the famously adaptable Magic Seats! 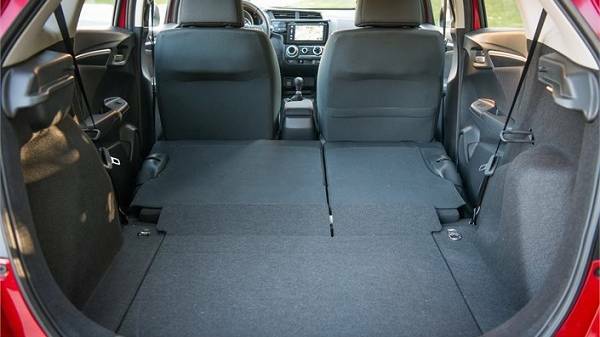 It is a compact car that bundles practicality with a whole lot of style! April will see the release of the much anticipated Citroen C4 Cactus hatch. 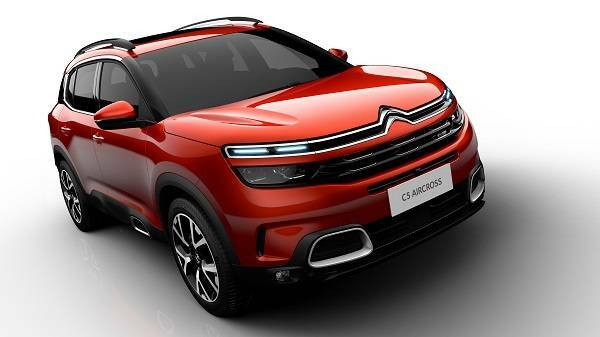 With the latest in Citroen Advanced Comfort technology, Progressive Hydraulic Cushion suspension and a relocated Airbump strip at the base of the vehicle, this is set to be one of the most stylish and comfortable Citroens! It maintains the brilliant array of adaptable and AMPLE storage of its predecessor. The C4 Cactus hatch maintains its practicality while updating the style to be fresh and dynamic! 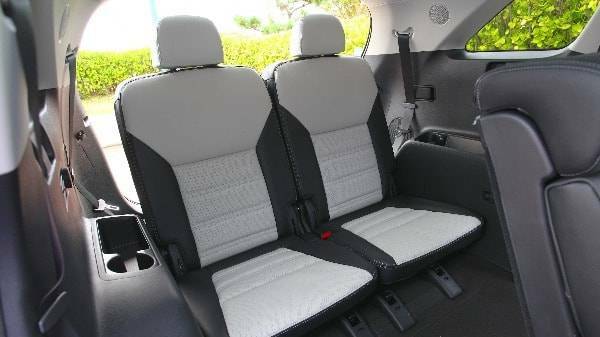 With the addition of configuration to be even more comfortable! The new Honda CR-V is bigger and better in every which way! More than just a superficial tweak here and there! The CR-V has seen a complete overhaul from its previous model. 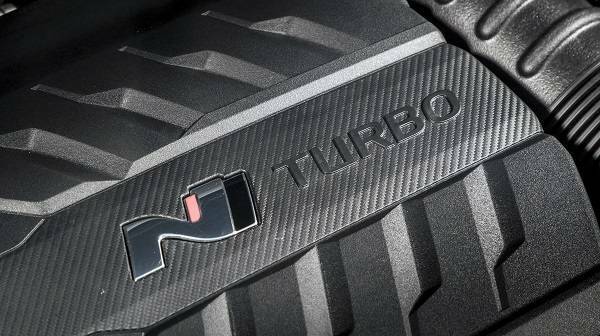 The newly turbocharged engine is available on almost every trim level. It offers an impressive power and 34 mpg! 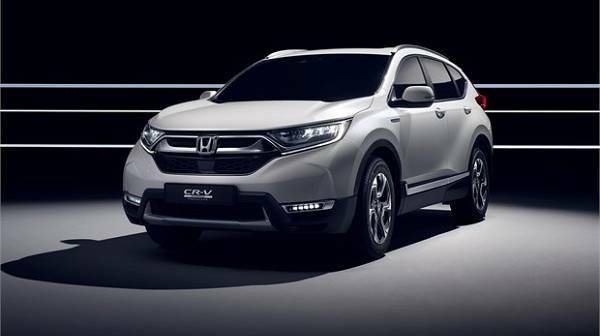 Longer, wider and higher, the new CR-V is larger and more practical than ever! Inside you’ll find a more modernised dash and more legroom and luggage room than ever. This is a strong contender for best in it’s class! The third generation redesign is being revamped for its launch later this year! They are set to unveil not only a new design but also new technology and an improved driving experience! They have definitely built on the success of the solid foundations of the previous models. 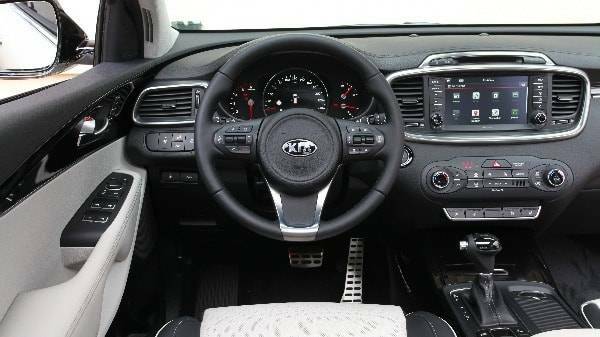 Kia is adding a new suspension and engines to improve on what can only be described as an already great driving experience. 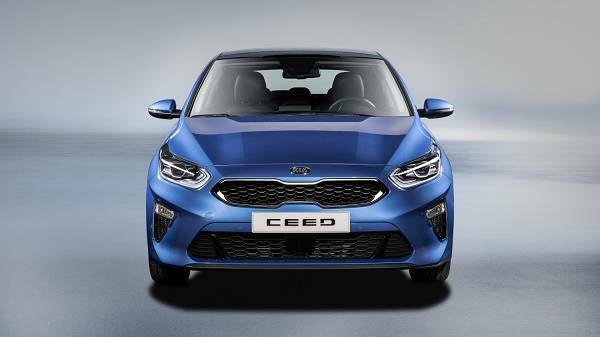 The Kia Ceed has picked up some athletic aesthetics from the famous Stinger! Featuring a wider, lower stance and longer rear overhang. The increased space has improved the passenger and luggage room. It has an impressive boot capacity of 395-litres. 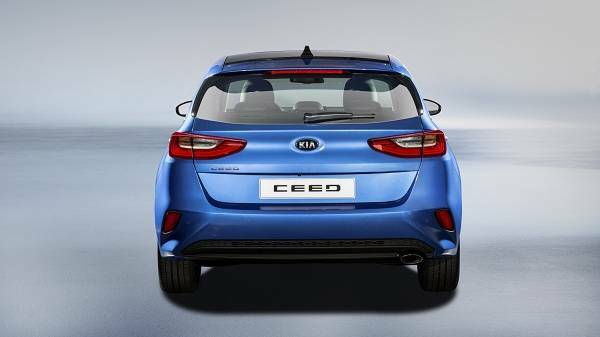 Rounded edges, curves and a widened tigers-nose grille make the Ceed stand out even more! 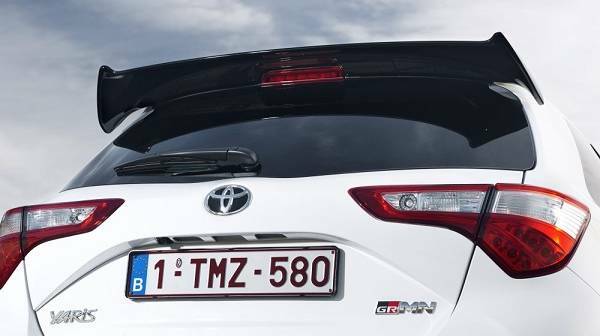 The Toyota Yaris GRMN is a full-bodied hot hatch inspired by Toyota's successes in the motor sport world! It is unique in the European hot hatch market, all because of its 1.8-litre engine which produces more than 210 bhp! With 6-speed manual transmission the hot hatch is being awarded ‘best in class’ for 0-62 mph and for it’s powerful acceleration! It has undergone tough testing on the Nürburging. With mega input from the Toyota Gazoo motorsport team ensuring the best handling and driving experience! 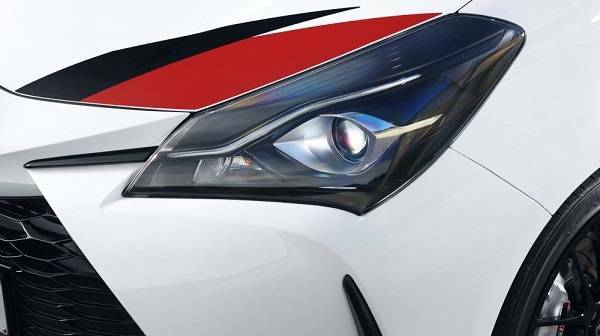 The Yaris GRMN not only has sporty performance down to tee it also has the dynamic sporty design to match! With 17 inch BBS multi-spoke alloys and black wing rear spoiler paired with the eye catching white red and black flash of the WRC car! 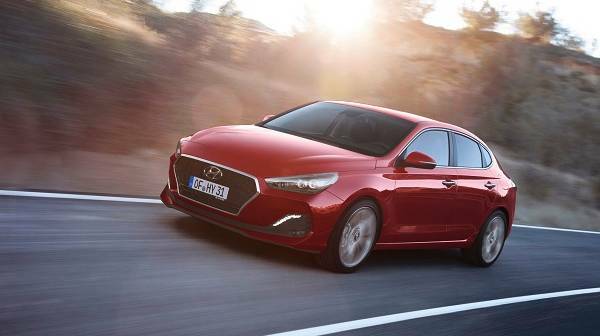 The new i30 Fastback from Hyundai is a five-door coupe. It is based on the i30 hatchback with a 1.4-litre, four cylinder turbo petrol engine with 128 bhp and 171 Nm and a 1.6 diesel. This is not just your standard 5-door. The designers have ensured that the Fastback differs vastly from your every day car. Incorporating a really dynamic and rakish look into the external design without any compromise of the internal style. Boot space and passenger space is still excellent! Featuring 18-inch alloys and great performance stats (0-62mph in just 9.2 seconds) you’ll be more than impressed by this sporty yet practical number! The Kia Niro EV is the first Crossover Hybrid! Following in the footsteps of the Stinger, showcasing fresh looks and brilliant technology! Pairing the Niro EV to an efficient battery-electric powertrain makes this aerodynamic SUV efficient with excellent range! 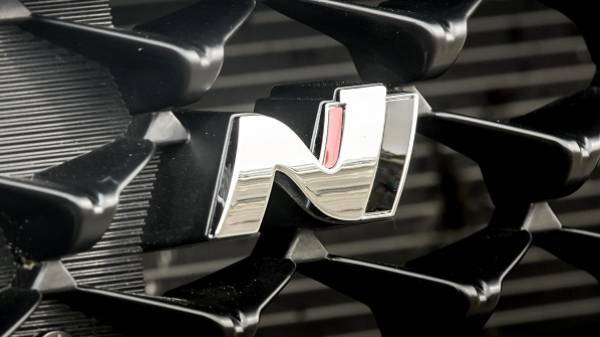 Whilst it resembles the Niro SUV you’ll find some very futuristic adjustments to the look. An example of this is the smooth interactive display panel in place of the grille. The Niro EV is also supported by an array of assistive technologies. They make your driving experience easier, safer and more enjoyable! Niro EV is powered by a 64 kWh lithium-polymer battery pack. This is being paired with a powerful 150Kw electric motor! This combination allows 238 miles of range from a single charge! 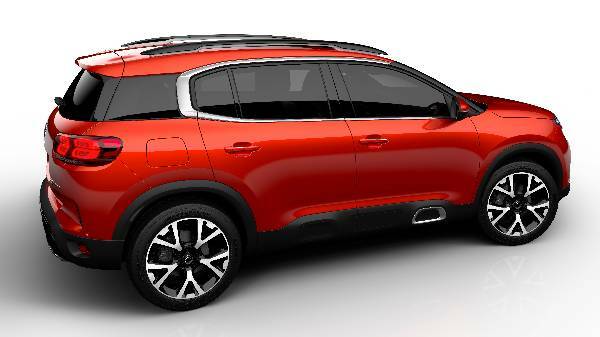 This year is a big year for Citroen who are launching a pretty impressive SUV offensive! 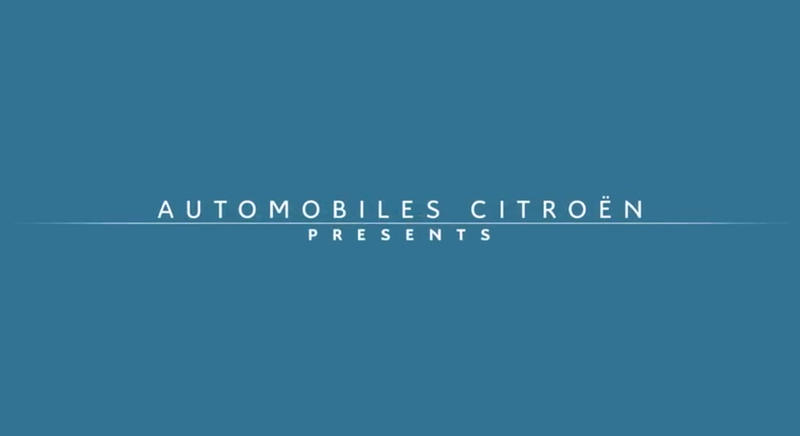 Set to reveal two new vehicles in the coming months one of which is the C5 Aircross! 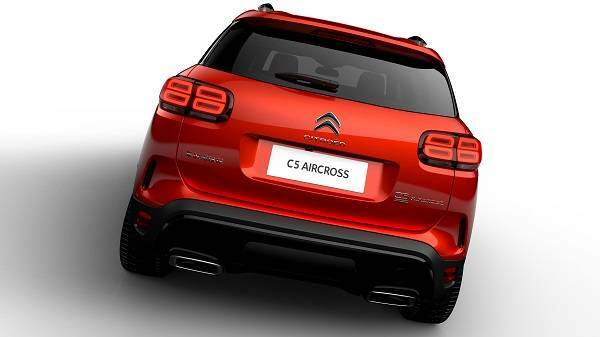 Inspired by the Aircross concept revealed back in 2015, the new C5 is eye-catching and distinctive! It is a perfect combination of energetic and confident design. They have beautifully incorporated the design that Citroen has become known for! Muscular and sturdy looks balanced perfectly with bold graphics and smooth lines. For the first time ever the CR-V from Honda will be available with a hybrid drivetrain. As well as access to electrified driving you’ll also find a fresh, new and muscular look! With robust wheel arches and sharp lines throughout the whole vehicle! The Honda CR-V incorporates an easy and enjoyable driving experience without compromising on efficiency. Combining petrol power and the instant response of an electric motor, the drive is smooth and quiet! The Hyundai Nexo is an all-new fuel cell EV. It is leading the way in Hyundai's development of low-emission cars. It is actually one of eighteen eco-friendly cars they are planning on releasing by 2025! The hydrogen SUV is leading the way in the market! This is a second-generation fuel cell vehicle, estimated to offer a whopping 500 miles on a single charge! Featuring design aspects to drastically improve aerodynamics and the Advanced Driver Assistance System. The Hyundai Nexo is an SUV that offers a highly economic, comfortable and futuristic driving experience. 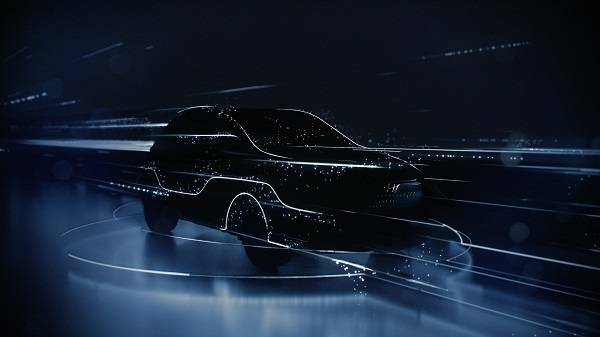 The Hyundai Kona Electric is being deemed a ‘game changer’ by many motoring experts! This SUV is set to get a firm footing in the EV crossover segment that we will see fast emerging in the next year. It is rumoured to give you a staggering 292 miles of range and a seriously stylish design. The latest addition to the Hyundai EV family is setting the bar high! With a dramatic profile, sophisticated sculpting and a floating roof design it’s a got some really eye-catching and futuristic touches!